Plenty of people dress up their dogs for Halloween. 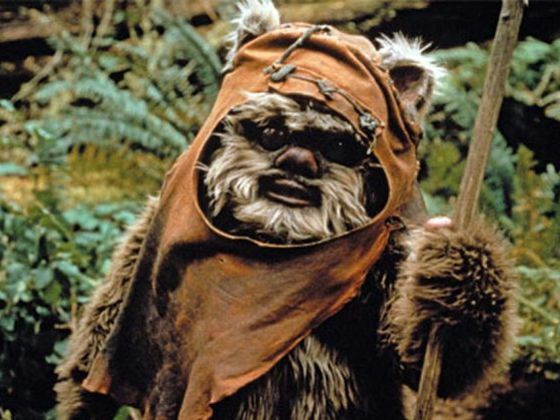 It’s an increasingly common trend, and after seeing how cute our furry friends look in their get-ups, it’s hard to resist finding the perfect costume (my shih tzu, Oso, is going as an Ewok this year – so yes, I’ve joined the dark side). But one Texas teen decided to take her dog’s Halloween celebrations one step further. According to Buzzfeed, 15-year-old Mya Martinez from South Texas decided to decorate her dog Tyson’s house because it’s his first Halloween. Martinez tweeted the photos of Tyson’s house on Oct. 5, and since then, it’s garnered more than 20,000 retweets and 32,000 likes. And of course, Tyson has an adorable Halloween costume. People say dogs don’t enjoy the same things their humans do, but the 10-month-old pug looks SO HAPPY in his newly decorated home.